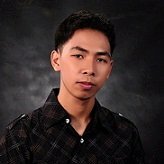 I can't find visa pay option for payment gateway. If you are looking for a Payment Integration that has a visa card option for the payment gateway, you can try using the PayPal Pro payment integration. 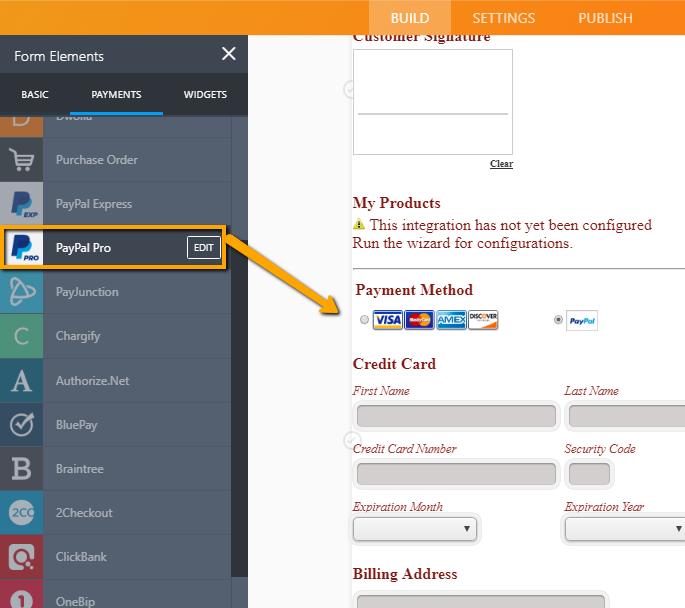 To add it on your form, please refer to this guide: How to Integrate Form with Paypal Pro. Difference Between PayPal and PayPal Pro.